Notepad Leather box and Leather Mousepad. 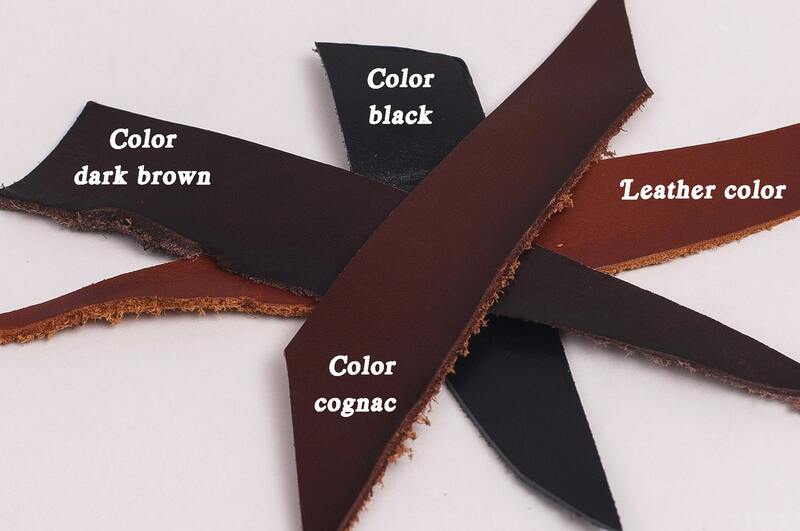 Premium handmade leather mouse pad. Special setLeather Notebook box-Leather Mousepad. 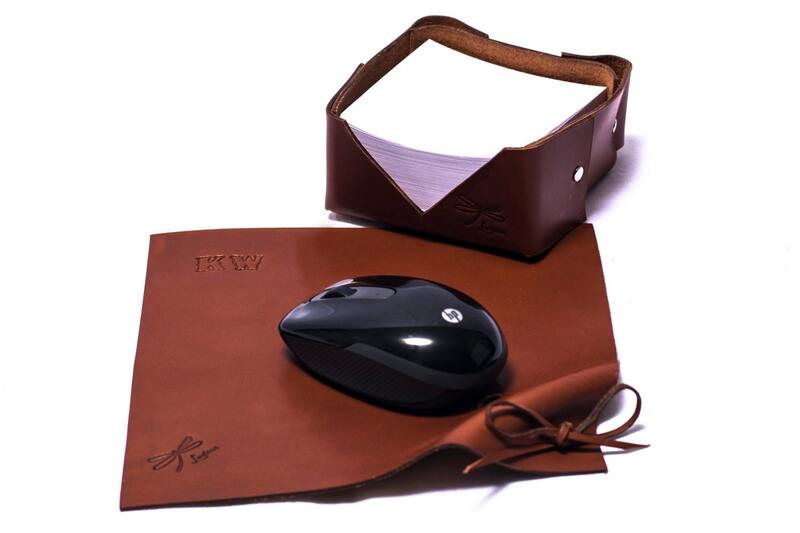 This combination leather mouse pad and Leather case for notes simple yet rich style that anyone would love to have. It has a hipster look to it and everyone will look at it! Situatet it out at any table and everyone’s attention is yours! * mouse pad: 7,7" x 7,7" ( 19,5 x 19,50 cm). * leather box 4" x 4" (10 x 10 cm). You can customize with the initials. Your order will be ready for shipment in 24 hours. You just have to make your order to Ludena.